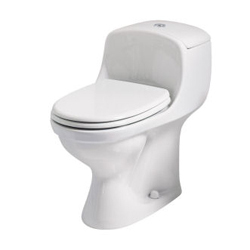 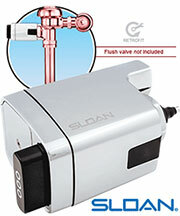 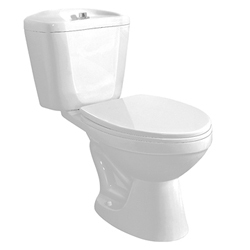 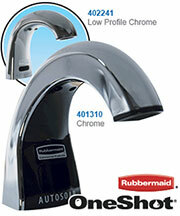 You may search for parts based on the serial number of the Flushmate tank in your toilet. 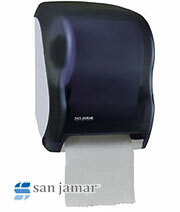 Serial numbers are most commonly in the format shown in the image above. 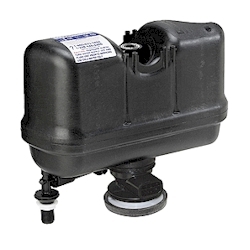 The middle grouping of numbers (circled in red) is the part you need to match up in the list below. 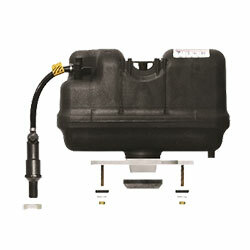 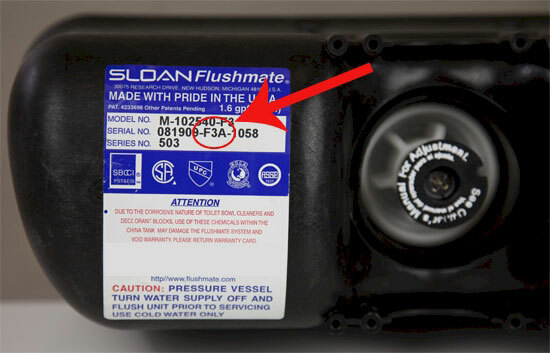 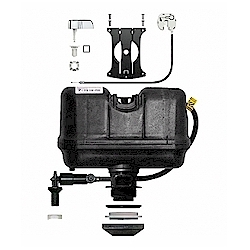 Find the part you need by the serial number located on your Flushmate tank.